Retiring USDA GAP certified wholesale produce grower for 35 years is offering for lease a 45 acre seaside Eastern Shore of Virginia farm with equipment. 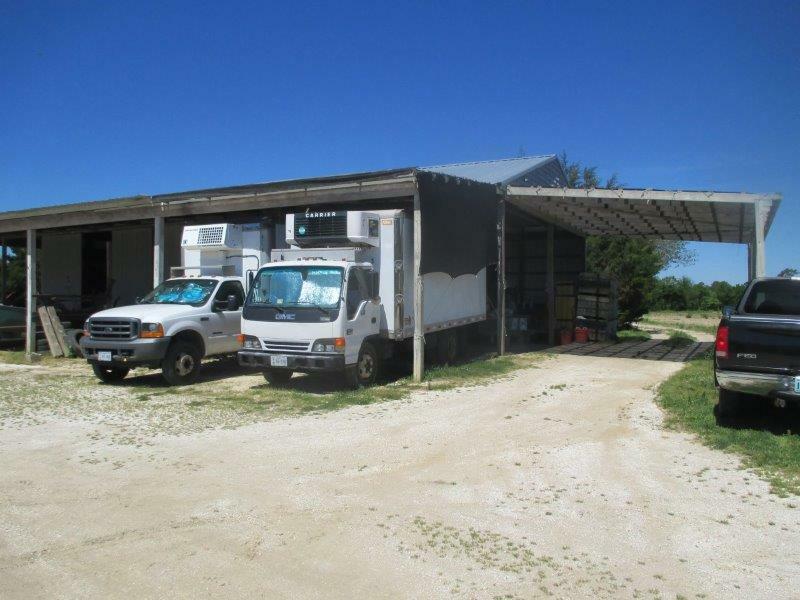 Available is an established customer base and (Spanish speaking) labor pool, packing shed with deep well, wash tanks, flake ice machine as well as 2 straight refrigerated trucks, 2x 70 hp and 1×35 hp and 1 cultivating tractors. Field trucks, a 50′ greenhouse and irrigation pond with diesel pump and underground water lines and hydrants are available. 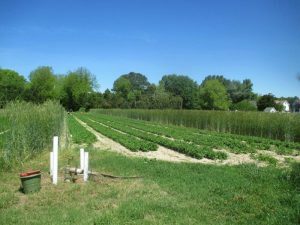 There are 4 acres of established asparagus and 6 acres of hay/pasture eligible for organic certification (of the total acres). Produce previously or currently grown on site includes squash, greens, herbs (perennial and annual), beets, turnips, asparagus, Napa, Bok Choy and chard. 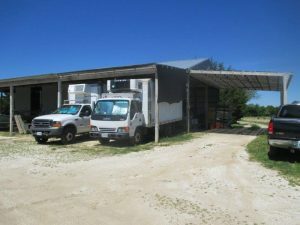 A rental house on 3 acres, off site, is available. The owner/manager will be able to assist with transition. 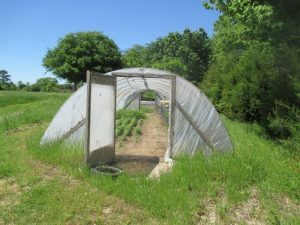 Possibilities are for wholesale, retail, CSA and/or farm market business to Tidewater, Richmond, Charlottesville, Va and DC area. 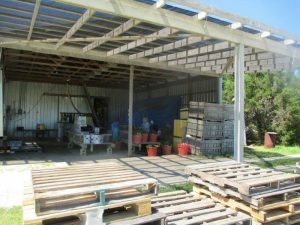 Requirements of lease are negotiable but ‘good faith’ money for use of equipment, insurance coverage and a small annual lease income will be expected as part of the contract. 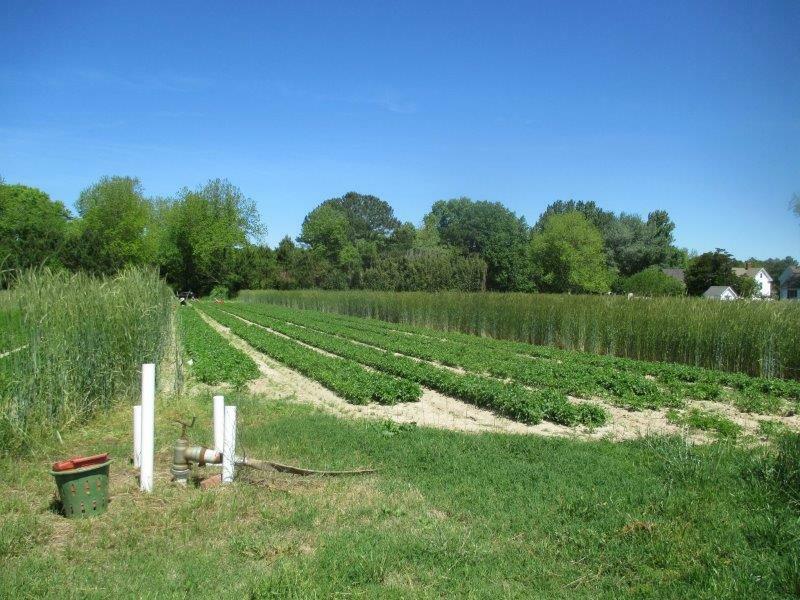 This property is appropriate for sustainable agriculture and small animal husbandry. Large animal production will not be allowed. The land is under conservation easements that must be observed. 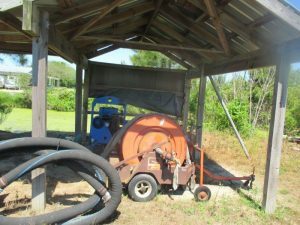 The owners live on the farm, but are separated from the operation by tree breaks. Please note that apart from the rental house none of this land is for sale.